Consistant branding is the first step to buidling an emotional connection to your consumers! This guide will provide you with a great set of questions you should ask yourself, and tips to help you determine your brand and goals for your company. 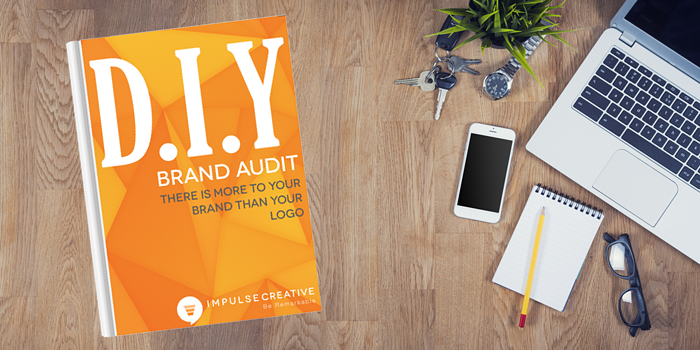 Download our guide: DIY Brand Audit and learn what it takes to enhance the brand of your company. How can we be remarkable?